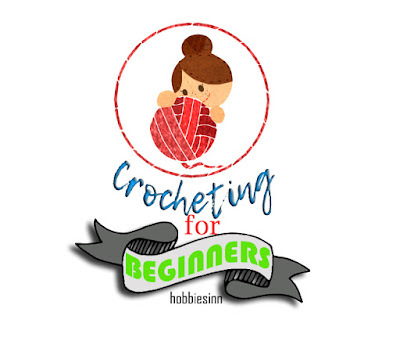 The new crochet tutorial is here. 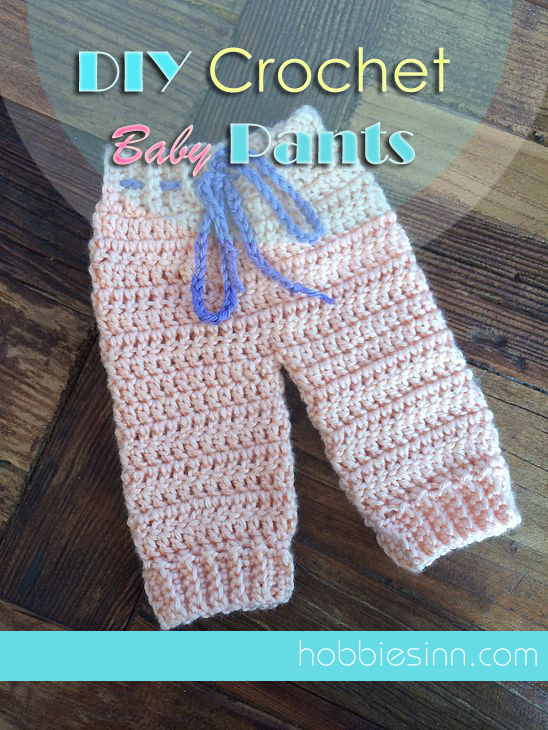 This is a crochet baby pants suitable for 0 to 1 month old baby. Join me today and make this exceptionally cute and easy trouser for the newly arrived little one. 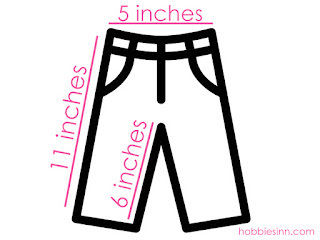 Why am I using measurements? Simply because the number of stitches may vary with the size of yarn being used. If you are using chunky yarn than the number of stitches will be less but if you are using very thin yarn, the number of stitches will be increased. This pattern starts from the waist. You will start with simple chain. The number of stitches that I used are 62. Round 2 - 8: Double crochet into each previous stitch. We will start working on these 31 stitches and compose one leg first. Round 11: Double crochet stitch into each stitch, finish with slip stitch. To start working on the second leg, join the yarn with the waist band and start crocheting the remaining 31 stitches. Do not join the two halves. If you wish you can add ribbed crochet stitch at the bottom of each leg and at waist. Close with single crochet. Join the two legs and the open ends. Fit with a chain at waist to secure firmly. Feel free to ask any questions in comments below. I have always struggled as to what should I give my special people as a present that will show my love for them and be as special for them as it is for me. If I could, I would give them the piece of my heart. But hey, wait, I can! And so can you! A perfect sweet little handmade crochet item. Here are the reasons why a crocheted gift will be top of everyone's wish list this year – and I'm sure you'll be more than happy to oblige! You've made it especially for them, With your own hands, using your precious time and putting in your best efforts. It’ll mean more than all their other gifts put together. A cheerful, chubby little stuff toy wont hurt anyone. look at all the beautiful things over the internet that are made with simple crocheting. A little toy will surely touch the heart. Well, you do have magic in your hands and non crafting people always want to hold the piece of that sorcery. After all you dont get such stuff in Malls. The beauty of handmade gift is beyond all that a money can get. moreover, more and more people are appreciating the beauty of a handmade gift. All they want is a piece of magic from someone as special as you. Show them that you care. crafty is a new trend and crocheted accessories are trendsetters this season. It will simply be a welcome present for your fashionista friends. They will simply adore it. 6. EVERYONE LOVES A GRANNY SQUARE! A classic granny square boots, blanket, mitts are everyone's fave... All that brings instant happiness and coziness to anyone. after all that is what a gift is for. your handmade will be flaunted widely and happily because it is not something everyone can ge and it is definitely one of a kind thing. you are getting famous and appreciated for being wonderfully talented. What are you waiting for? You know the one you are gifting to. you know them personally and the gift that you are making is customized according to them. you know their likes and dislikes hence, color combos, size, style , all matter. It will tell your recipient how much you know and care about them. 9. LET’S FACE IT, WHO WOULDN’T? The crochet items are appealing. If you have happened to make one such item ever, you would tell how much everyone wants some of it too. Who wouldn't like a pretty gift like that. 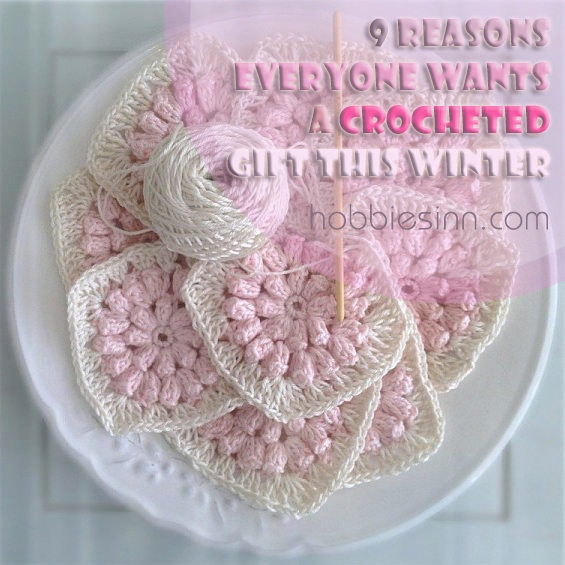 If you are new to crocheting or are looking for inspirations, do check our blog for more. Don't forget to follow and share.